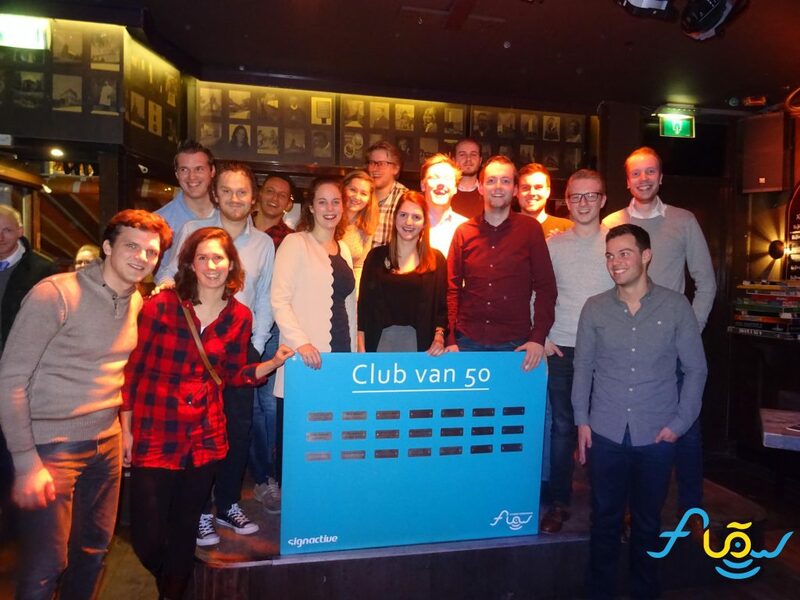 The Club van 50 was founded in 2012, when Flow celebrated its 10th birthday. 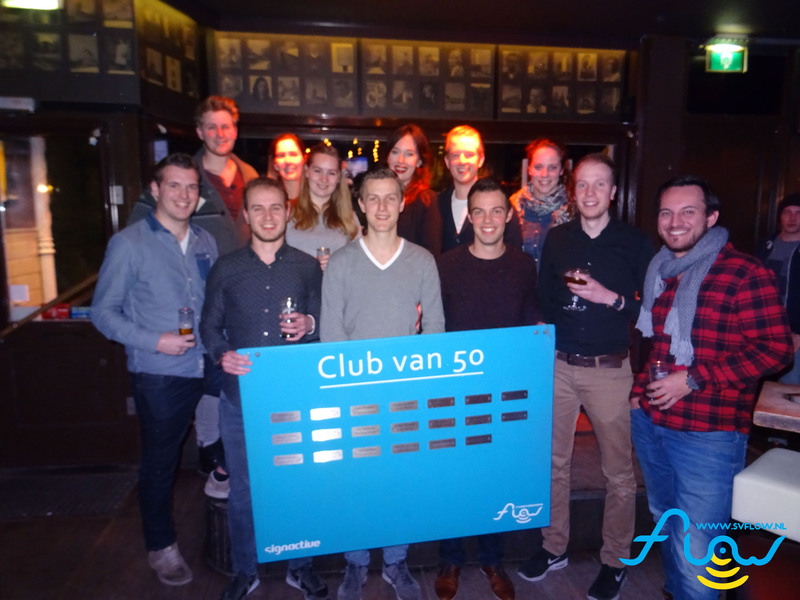 The Club van 50 is a group of people that want to support Flow (i.a. alumni and friends of the association) by donating €50,- every year. 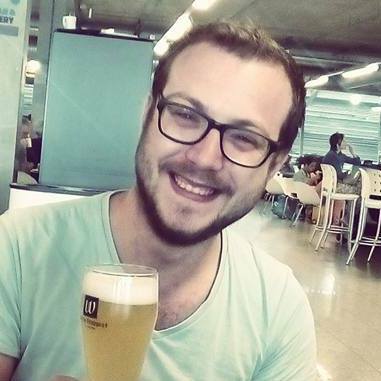 In return they receive a prominent place on the board in the Flow office and a yearly drink with a meeting.